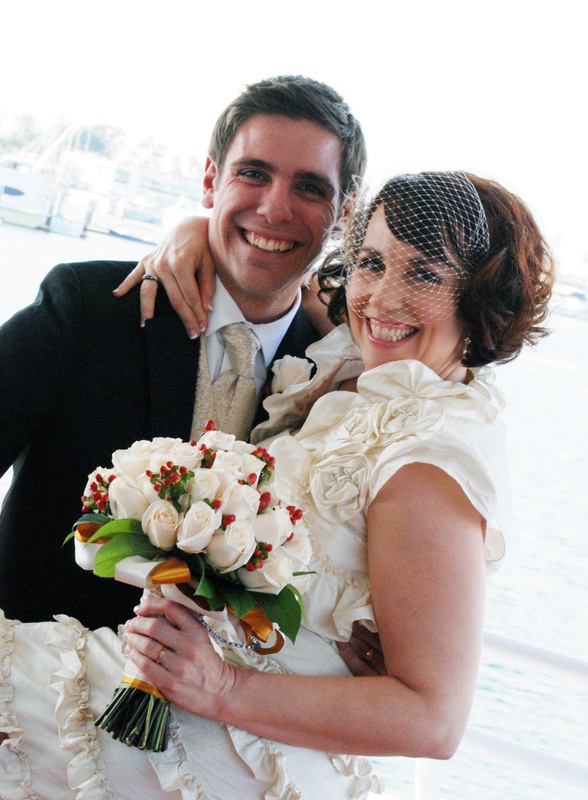 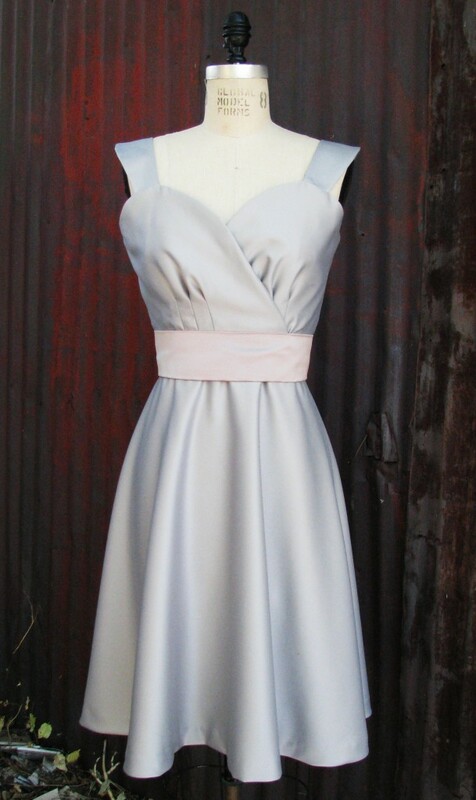 We make wedding dresses and suits for customers all over the world. 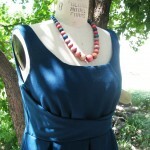 And occasionally we are fortunate enough to have customers send us pictures of the pieces in action. 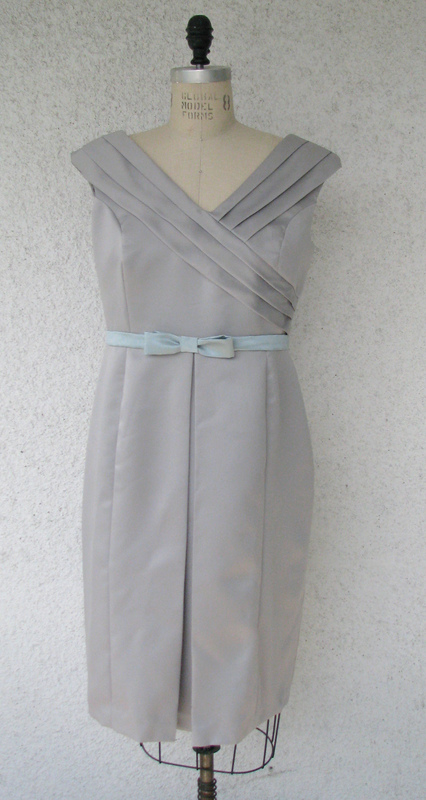 This dress was made in a cocktail length for a wedding on a yacht. 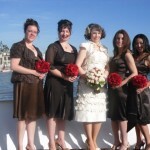 The styling of the dress was based on one of our other popular cocktail styles and was strapless with gorgeous handmade ruffles. 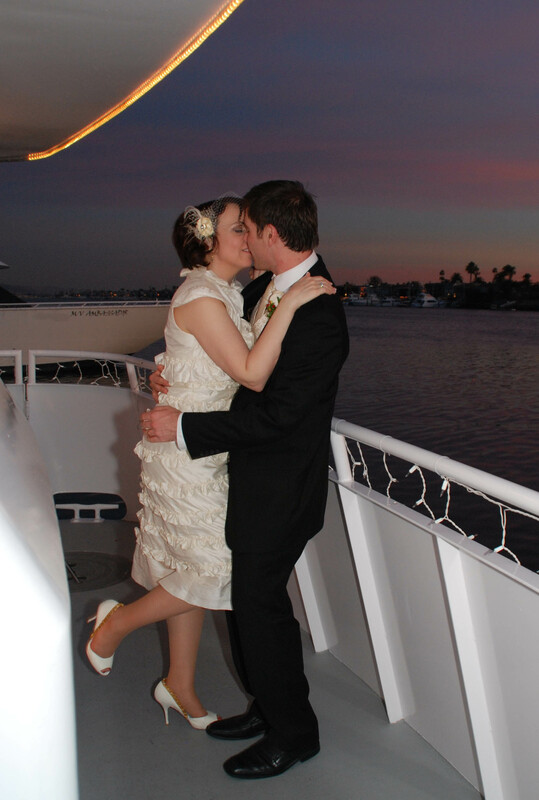 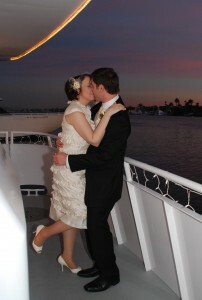 We hadn’t intended to make the style as a wedding dress, but when the opportunity came, we were excited to do it. 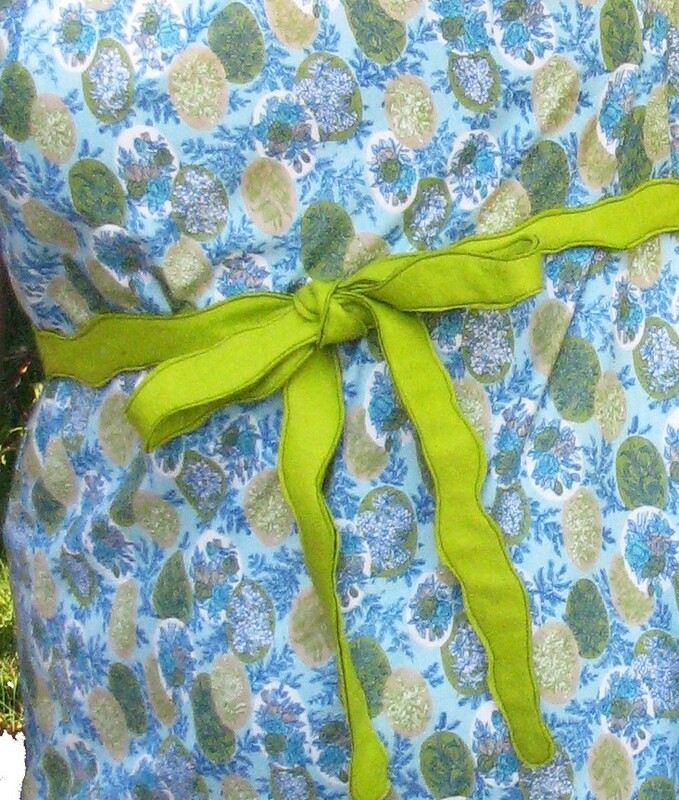 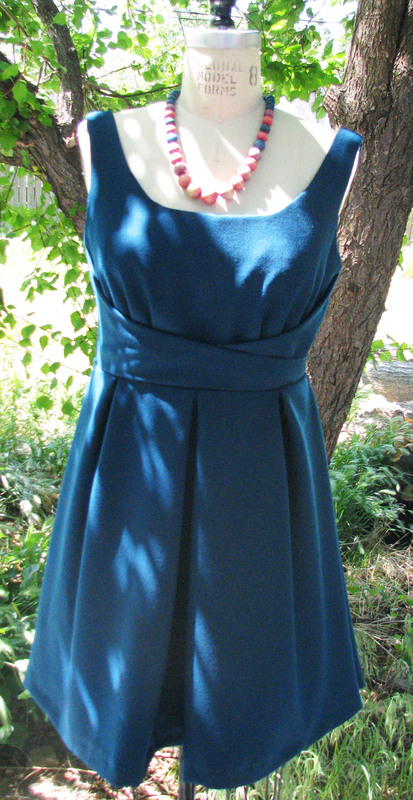 We designed a bolero to go with the dress and completed it with ruffle flowers. 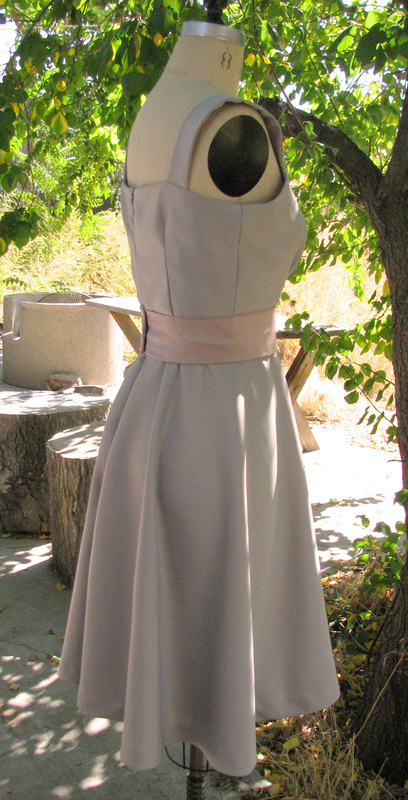 The dress is made from an ivory silk shantung that is beautifully textured with natural irregularities or slubs. We can get duppioni or shantung in hundreds of colors, and can completely design a dress exactly to match your sense of style and figure. 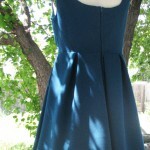 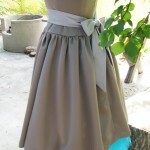 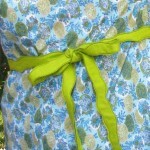 Our muslin fitting method insures a great fit for local customers and also for customers who live far away from Denver. 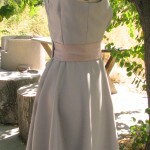 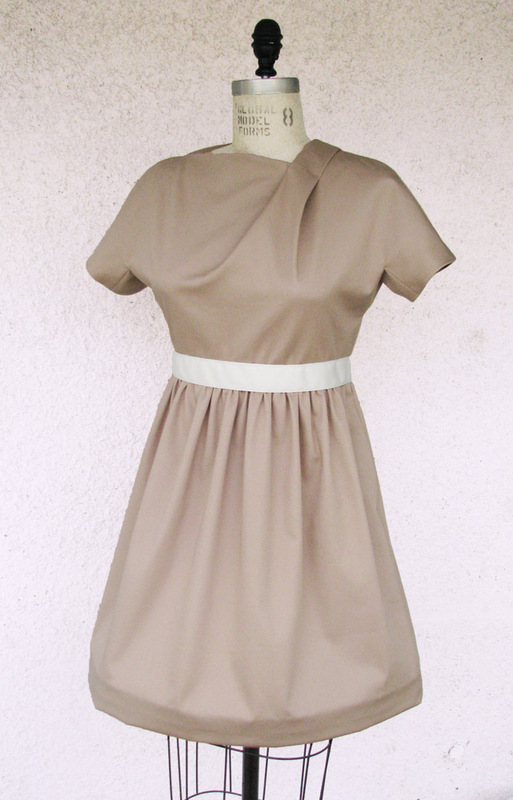 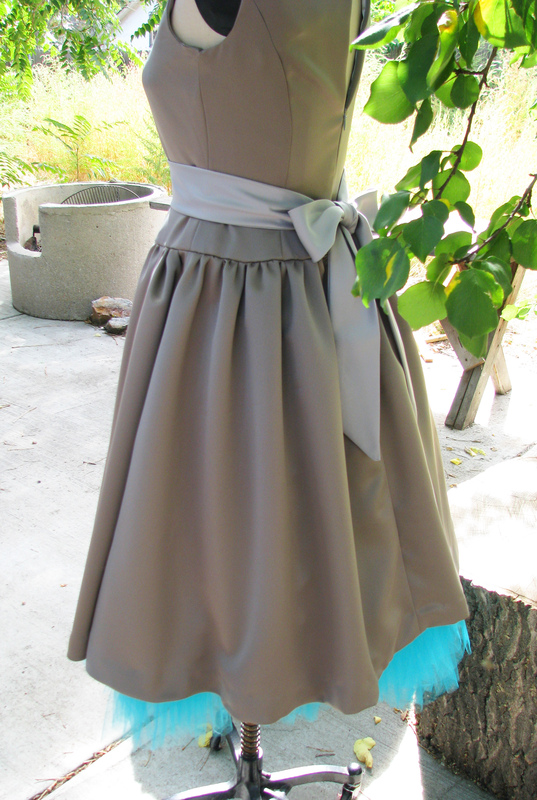 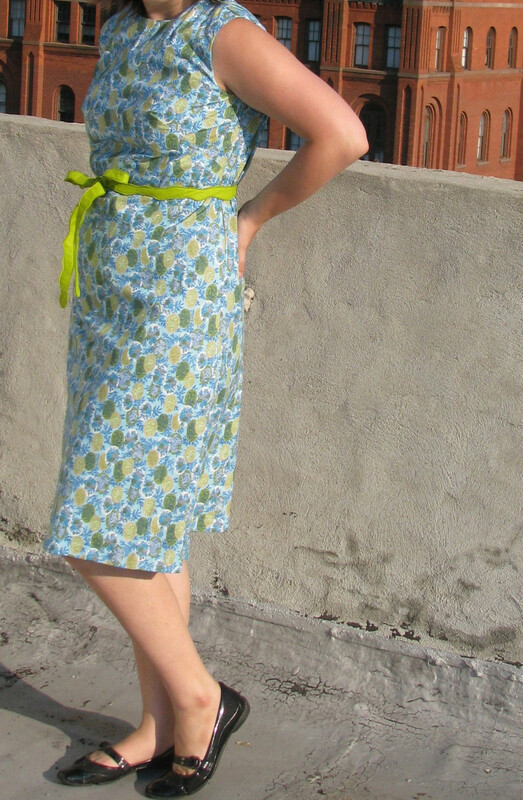 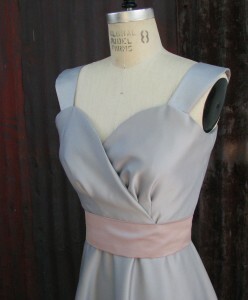 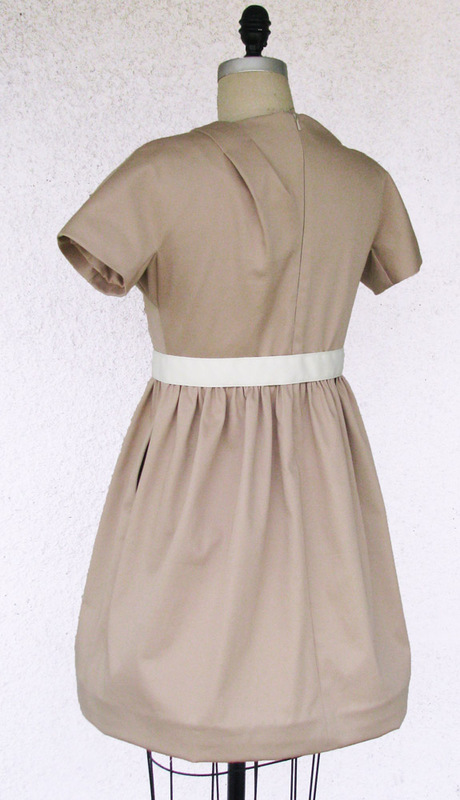 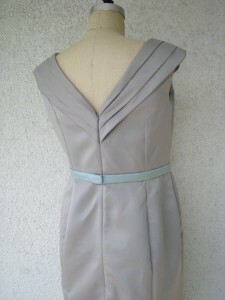 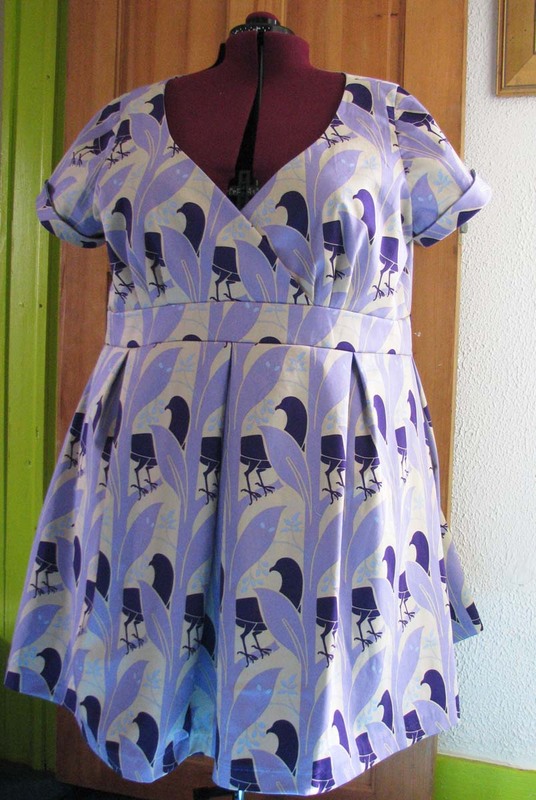 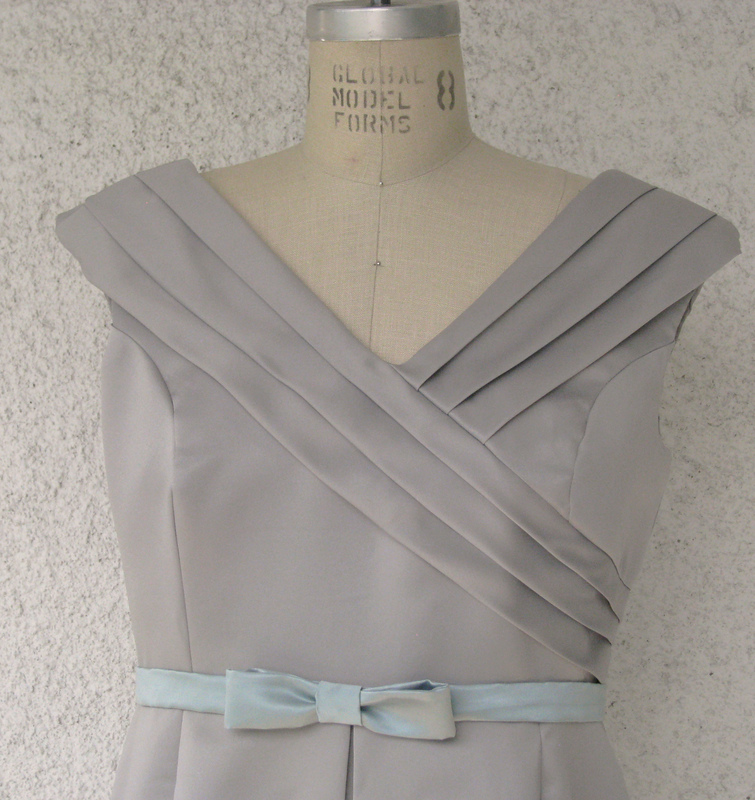 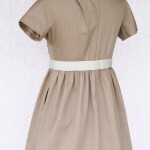 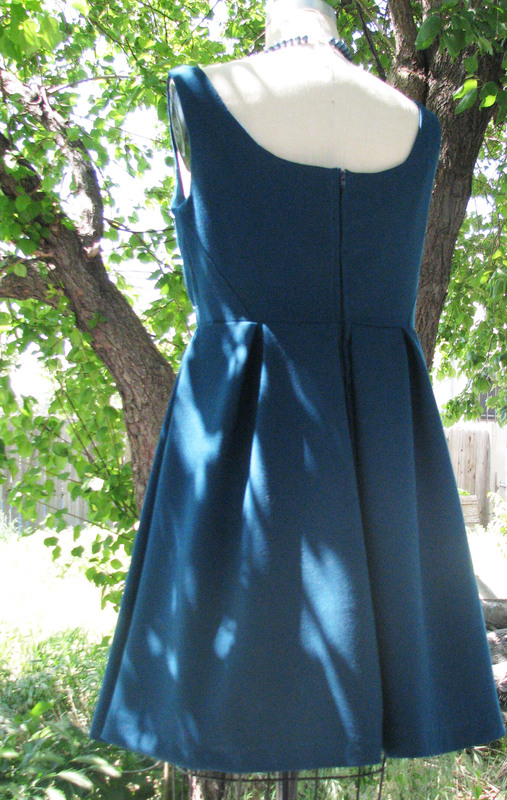 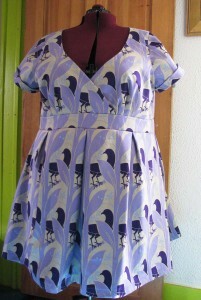 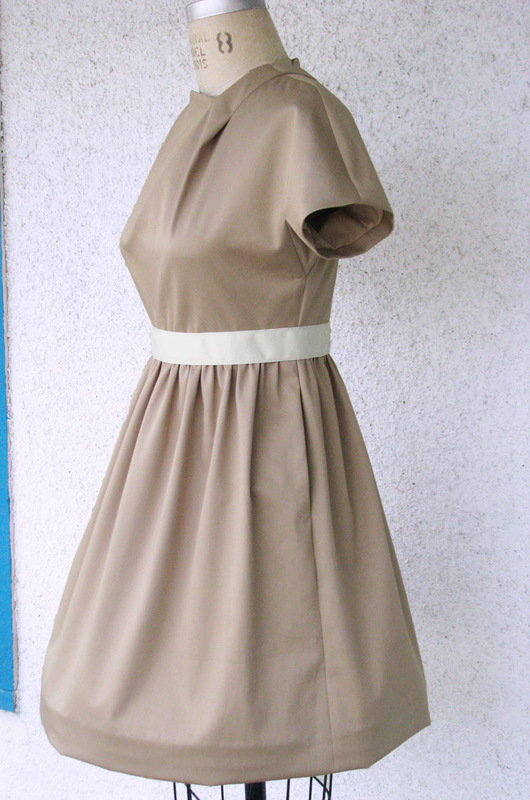 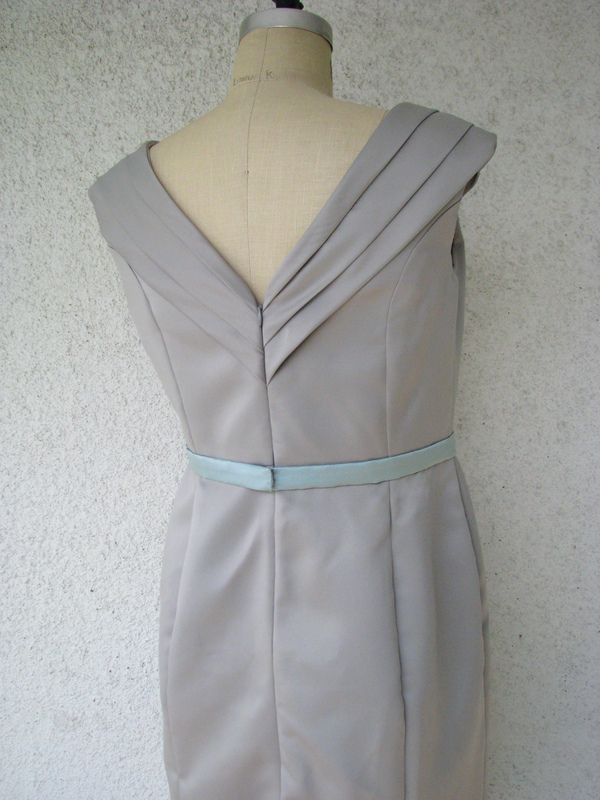 We initially sent the customer a rough cotton mock-up of the dress. 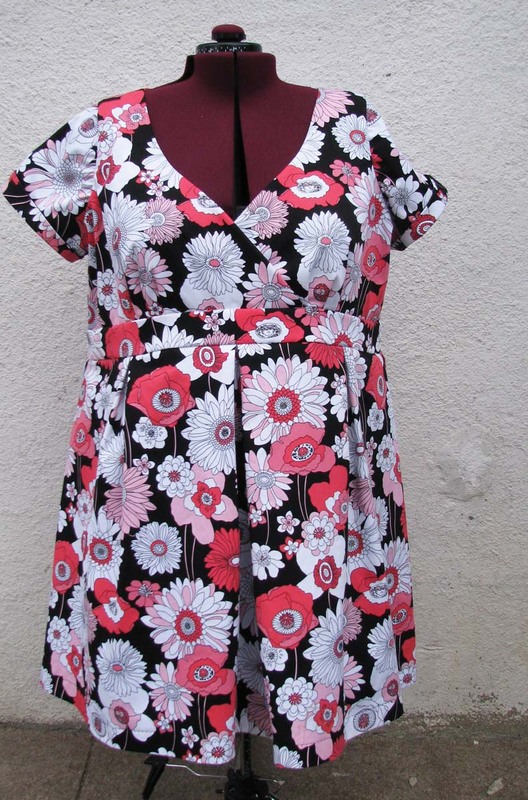 We then had her provide us with a few pictures of her trying the dress on. 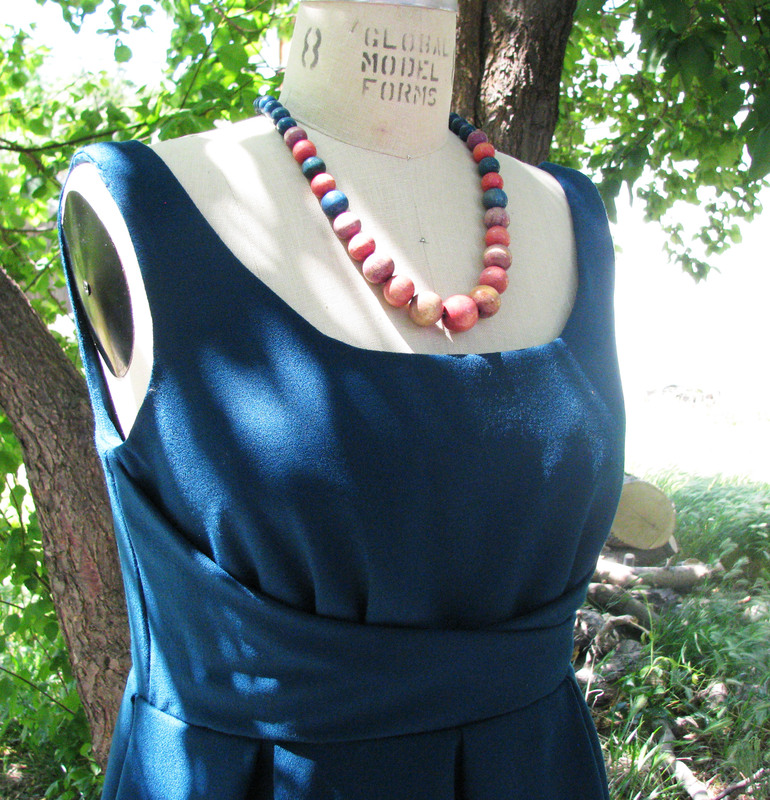 Based on her feedback, we altered the pattern, and this enabled us to get the fit just right. 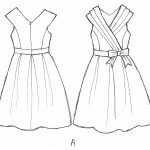 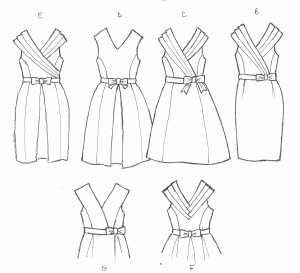 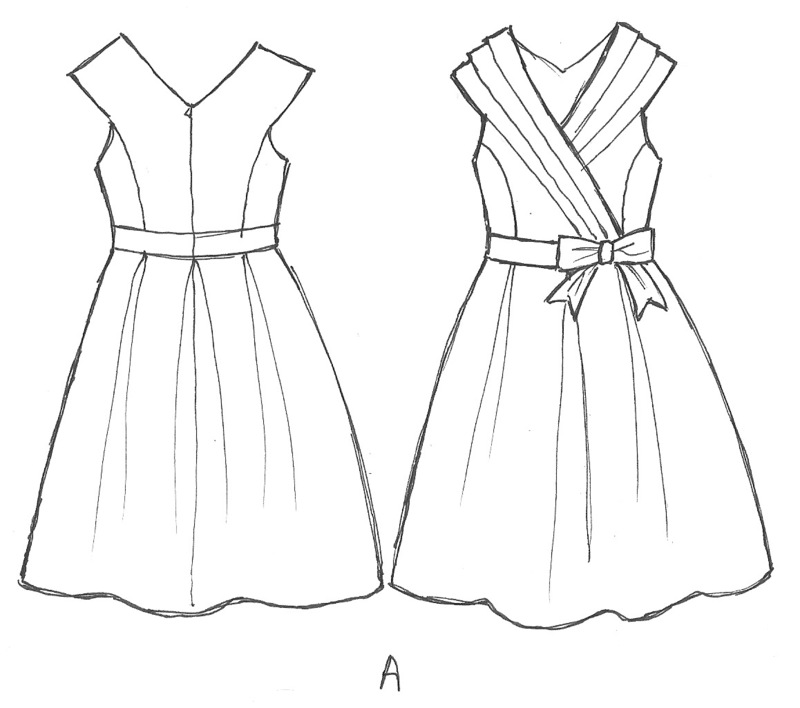 So if you are looking for a wedding dress that is a bit different, contact us and we will start sketching ideas for you and putting together swatches of different fabrics. 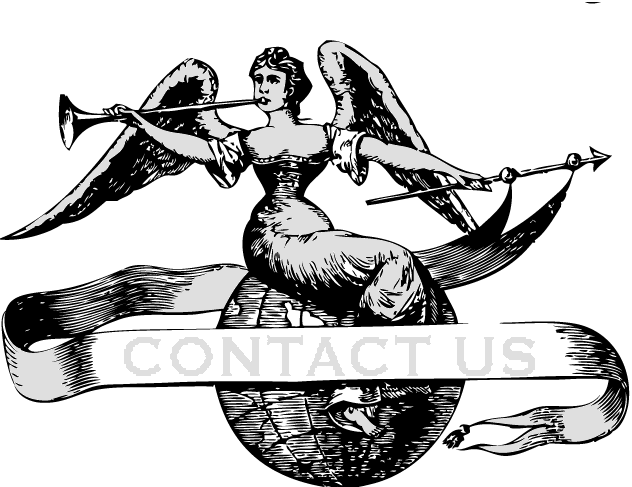 You can contact Lianna (superhero@vigilantelabs.com) and she will get back to you right away.